Education is a tool that let you connect with the world and a well education person can not only improve his or her life but can also help others to make right use of opportunities for the betterment of society. Due to our commitment and vision towards promoting education we started first Niveda Vidya Mandir as a pilot project to spread education that is now doing exceptionally well at C7/4 Nithari, Sector 31, Noida. 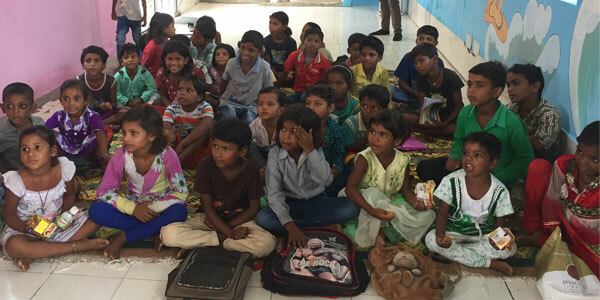 Niveda Vidya Mandir is an initiative to educate the underprivileged and non school going children of our society. There are many people who want to help but do not get correct platform to contribute towards education. We started these schools to spread light of education. Niveda Vidya Mandir is helping children of to get education and become a better human being. 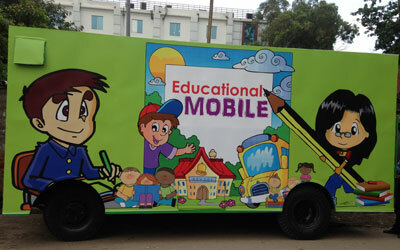 Under this initiative we are providing education to more than 525+ students through activity based learning concepts. We are committed to open more such education mediums for the under privileged children.